Practices OUTSIDE ... brrr! Whenever your team does get to practice, players need to be on the field BY the start time. All gear on, including some layers, and ready for warmups. As our New England spring weather rages on, please be sure to check your email for any schedule changes. GAMES: Remember this is youth sports. It's about having fun, being a good teammate, and improving lax skills. 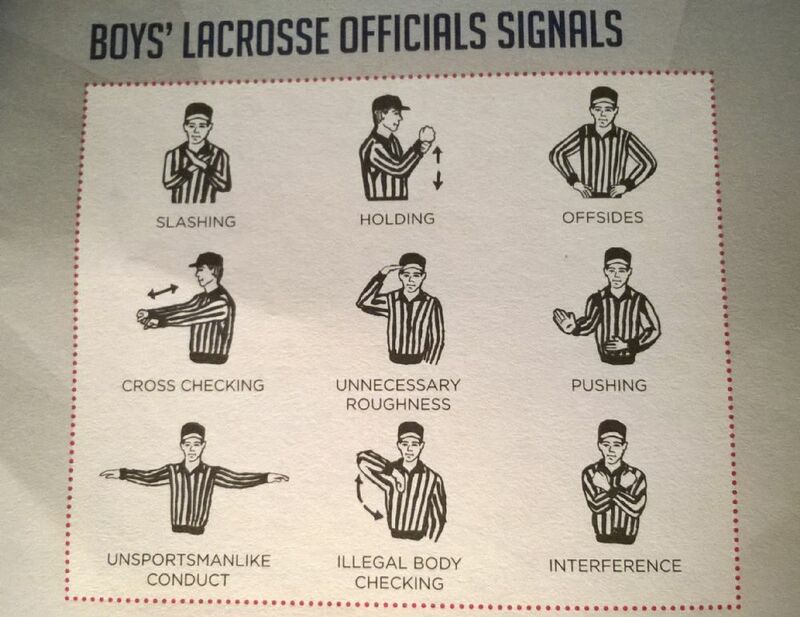 At all times, be respectful to each other, to officials, and to opposing teams. Whether you're the home team or visitor, whether leaving the team bench or the fan area, clean up your your stuff. Cocheco Lacrosse is a Dover-based youth lacrosse organization serving the towns of Dover, Rochester, Somersworth, Rollinsford, and Barrington. Our season runs from March to early June with first games generally in early April. Our programs cover boys and girls preschool through-8th grade. Additional information about our programs by grade level can be found on the FAQ page. Cost for MINIs is $25 plus the $35 USLax membership. Team play for grades 1-8 is $180 OR lock in the Early Bird price of $150 by making a deposit before February 15. PLAYER AWARDS: Cocheco is a development program; as such, we are not all that concerned with our teams' records. Rather, our emphasis is on ensuring players improve in measurable ways each and every season. As players and as people. MVP designations are traditionally bestowed according to data. Cocheco gives recognition for contributions that can't be so concretely measured. Our Nesman and Hitchcock awards recognize the player who works hardest at improving as a player, while Heyliger winners are recognized for being the quintessential teammate. As these character traits and habits are built over time, these acknowledgments start for players in 5th grade. The awards are given in honor of 3 men who worked so diligently to establish the Cocheco Lacrosse program: Don Heyliger, Greg Nesmann and Larry Hitchcock. Coaches will discuss these concepts with their teams. Feel free to start a conversation at home. The Dover Recreation Department holds an annual Heyliger Awards dinner. As the season goes on, please watch out for those adults who go above and beyond in helping make Cocheco such a terrific program for your kids and pass your suggestions along to any of our board members. A list of past winners can be found the award tabs. Registration or uniform refunds are handled on a case-by-case basis. USLax membership is non-refundable. Some financial assistance is available. Please contact our treasurer, Kris Cook @ . For further inquiries, please contact Caitlin Kelley, Women's Game Senior Manager at US Lacrosse, at ckelley@uslacrosse.org.